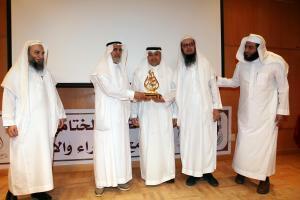 Umm Al-Qura University (UQU) held the closing ceremony of the 9th stage of the Eqraa and Ijazah Program. 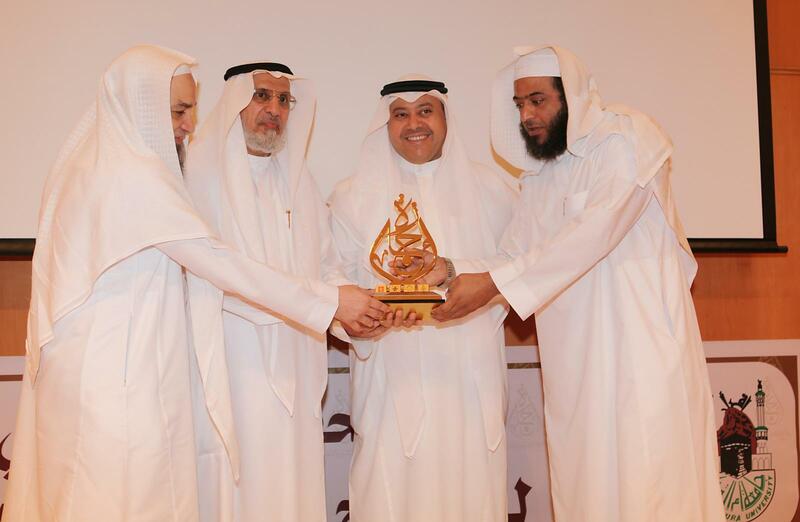 The program was organized by the Saudi Scientific Association for the Sciences of the Holy Qur'an (Tibyan), UQU branch, to grant the students their Ijazah Certificates. It was attended by His Excellency the UQU President, Prof. Abdullah bin Omar Bafail; the Dean of the College of Da`wah and Fundamentals of Religion, Dr. Faisal Ghazzawy; the supervisor of the Eqraa and Ijazah Program, Dr. Ahmad Al-Fraih; the director of the Endowment of Sheikh Amin Jad Sa`id bin Amin Jad, which supports the project; and some of the UQU officials. 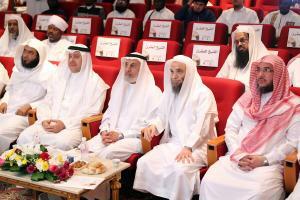 It was held at Umm Al-Qura University, in King Abdul-Aziz Hall at Al-Abdiyyah Campus. 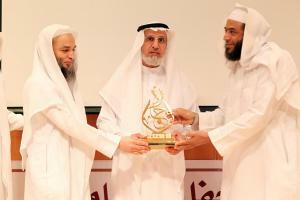 The opening ceremony started with a recitation of Noble Qur'an verses by one of the Ijazah certificate holders. The audience then watched a presentation on the efforts made and the programs offered by this program since its inception. 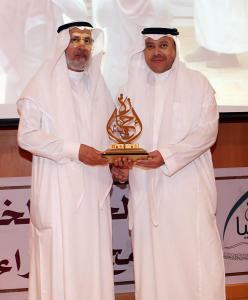 Later, Dr. Ahmad Al-Fraih, the general supervisor of the Eqraa and Ijazah Program, delivered a speech in which he praised this country's blessed efforts, under the leadership of King Salman bin Abdul-Aziz Al Saud, Custodian of the Two Holy Mosques, and His Royal Highness the Crown Prince (may Allah safeguard them), to serve the Noble Book of Allah and kindly support and look after its reciters inside and outside the Kingdom. He pointed out that the Eqraa and Ijazah Program has played a role in teaching many of those who hold Ijazah certificates in the various Quranic Recitations. 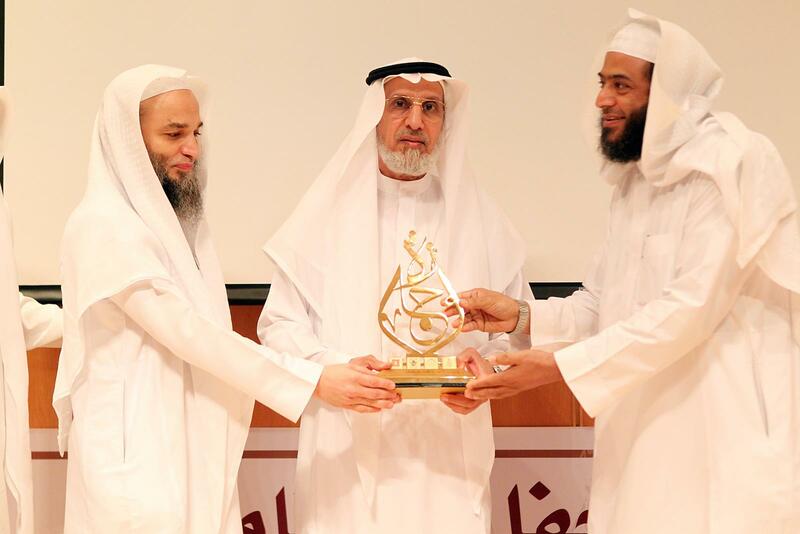 Dr. Al-Fraih commended the role of the UQU and its support for this program, and commended the program for the service it offers to the Qur'an reciters. Moreover, he extended thanks to the Endowment of Amin Jad and its director, Sa`id bin Amin Jad, for supporting the project, asking Allah to count that among the good deeds of all. 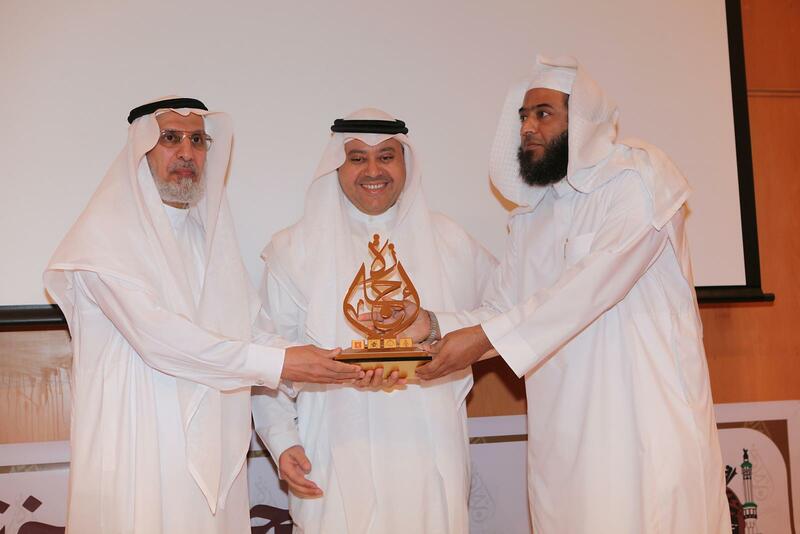 In his speech, His Excellency Prof. Abdullah bin Omar Bafail, the President of the University, expressed appreciation for the efforts of those in charge of the program and their role in supporting the Noble Qur'an reciters. He stressed the fact that these efforts are an extension of the course that this blessed country has taken since the day it was established, up to this prosperous era under the leadership of the Custodian of the Two Holy Mosques and His Highness the Crown Prince (may Allah safeguard them), in supporting and looking after the Noble Qur'an and its reciters. 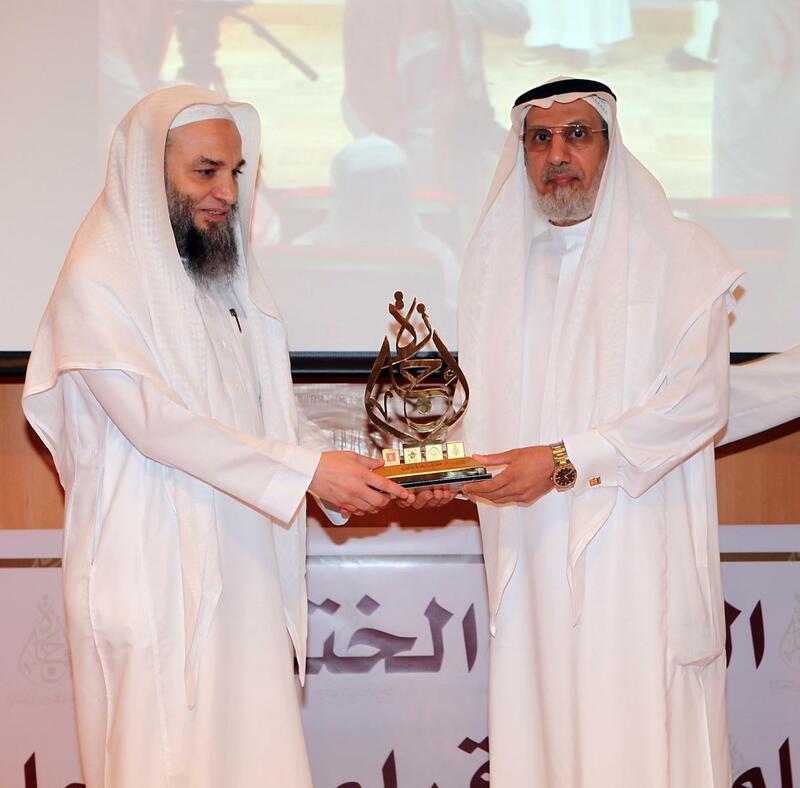 His Excellency clarified that Umm Al-Qura University, which is honored in both place and status, will offer all of its financial and human resources, since it has some of the best scholars and specialists in the Noble Qur'an sciences. Finally, he wished those who are in charge of the program much goodness and success. At the end of the event, His Excellency the UQU President honored the Ijazah certificate holders from among the students, the academic staff, and those in charge of the program.